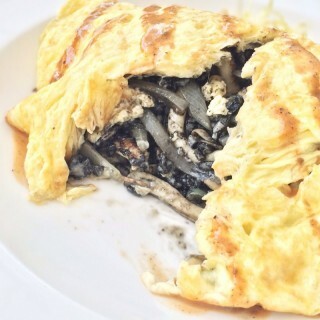 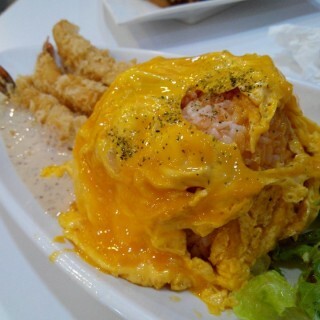 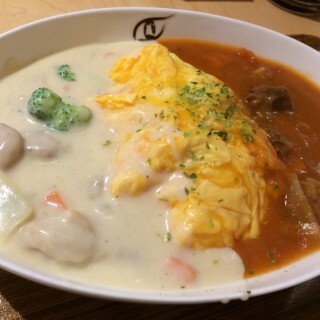 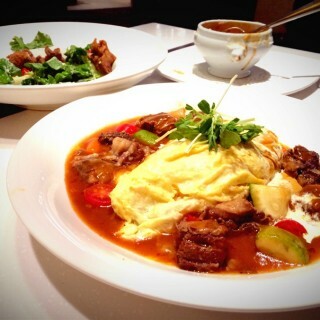 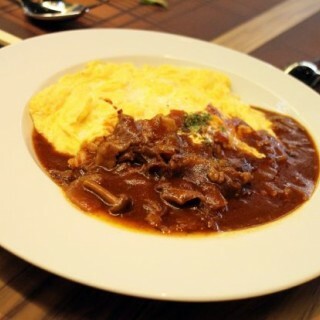 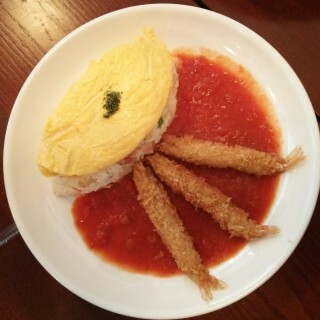 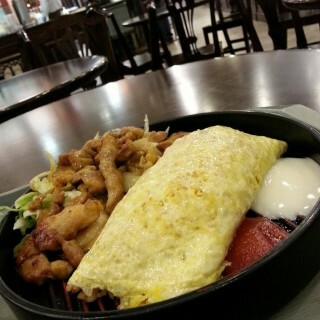 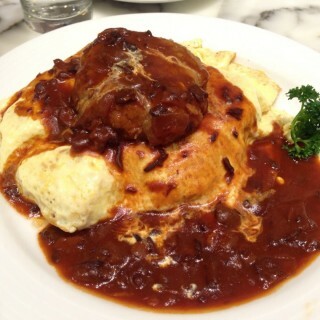 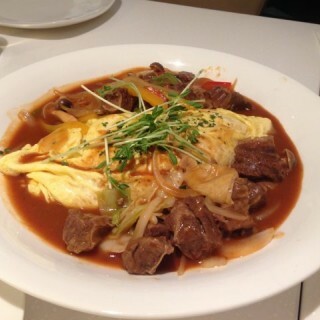 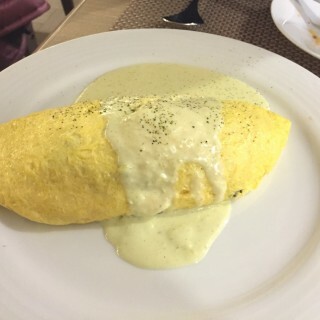 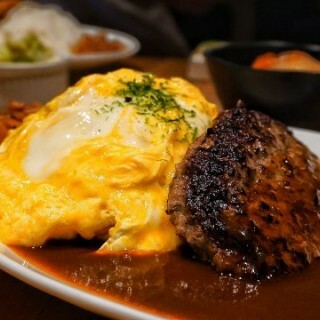 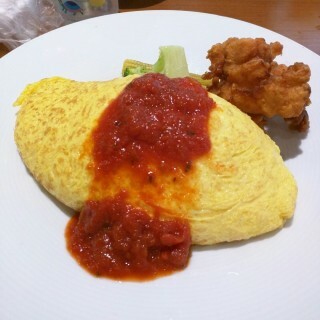 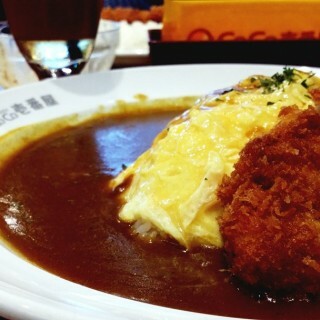 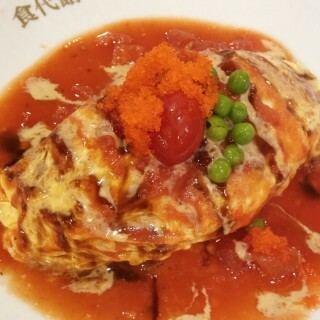 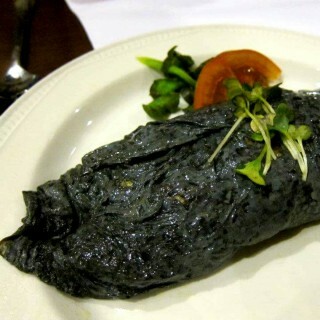 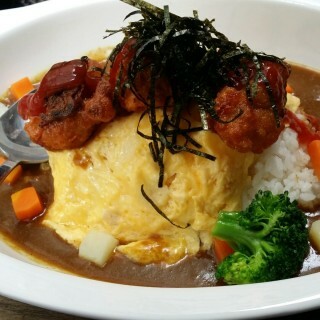 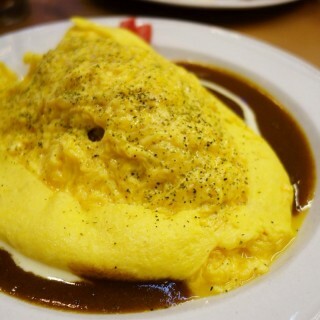 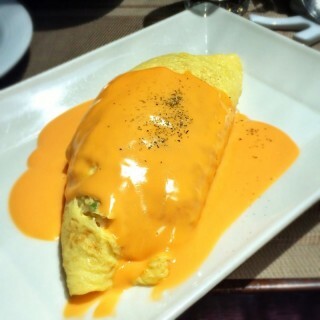 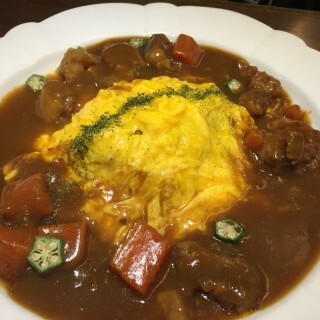 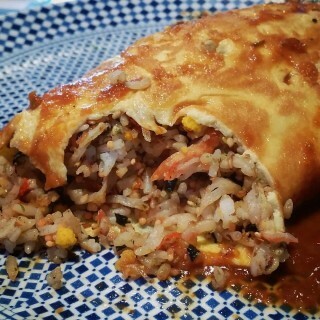 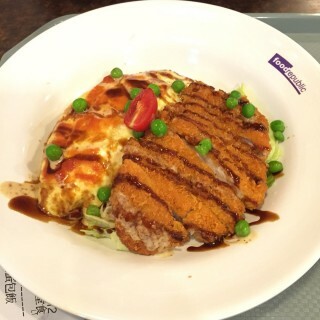 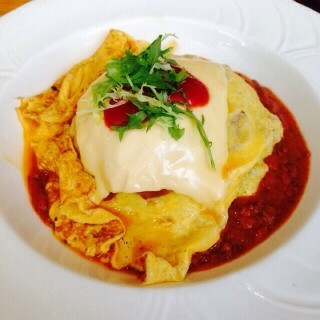 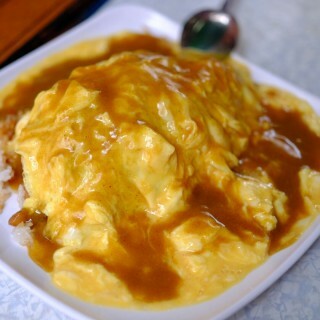 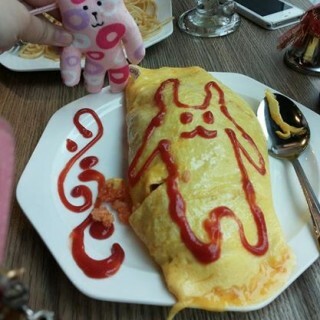 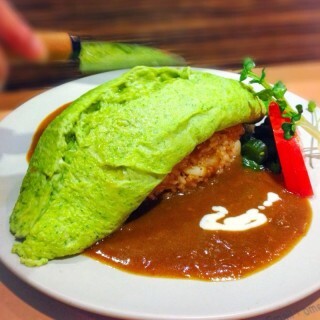 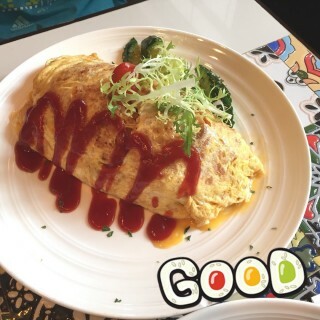 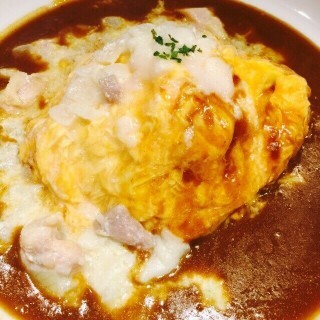 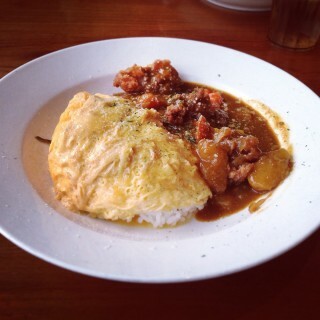 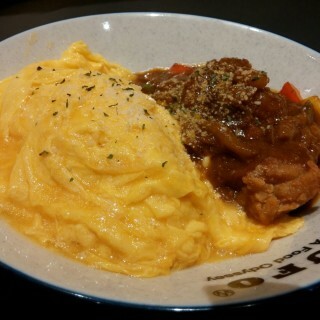 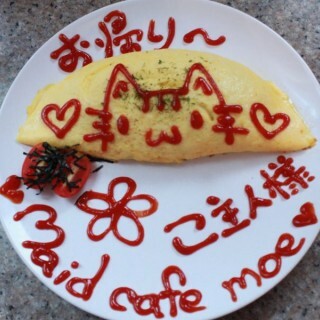 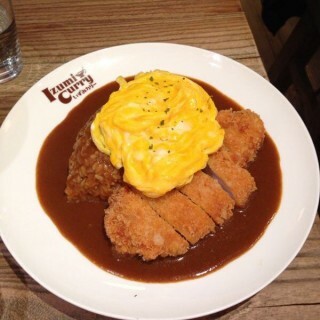 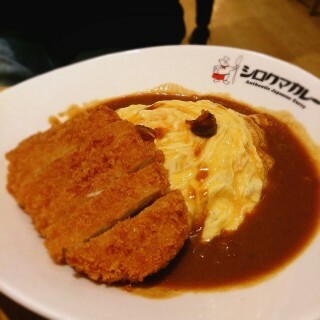 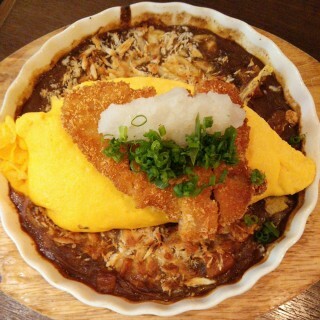 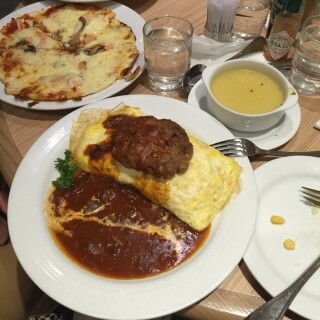 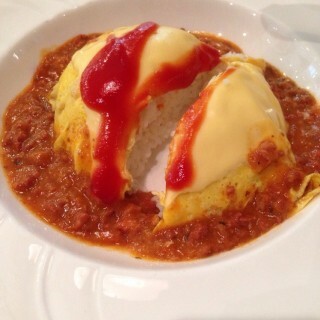 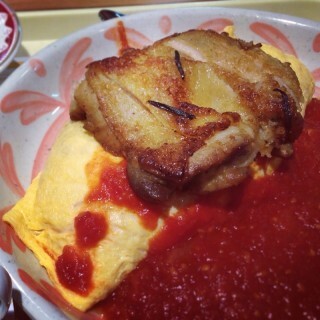 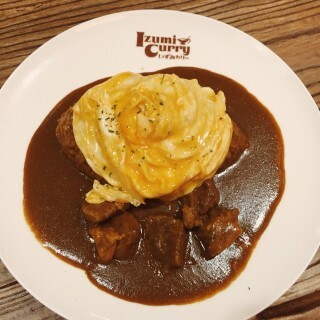 Treat your taste buds...try an omurice! 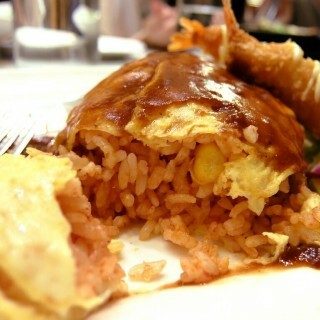 The delicious fried rice enveloped by an omlette and coated with a delicious ketchup sauce is the perfect meal for any time of day. 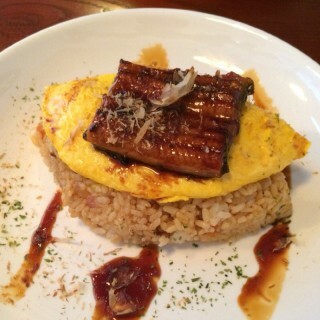 One bite of this Japanese classic will leave you speechless!